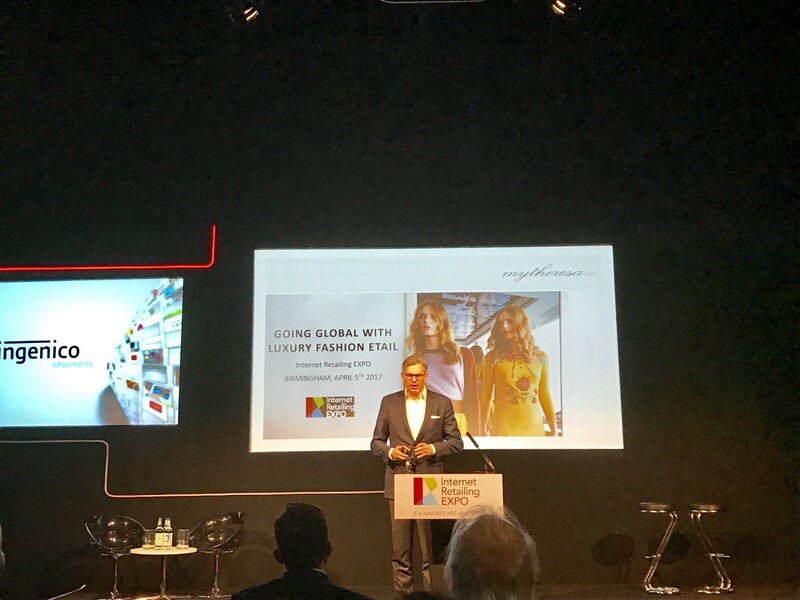 It’s been a really productive and insightful first day of talks at the Internet Retailing Expo 2017, with Luxury Fashion retailer, mytheresa.com, being one of the standout presentations. For any Fashion retailer, a mistake can be costly, but when it comes to Luxury Fashion, there’s a premium price to pay — one that could result in loss of a customer, let alone a sale. How do you learn from your mistakes, if your aim is to never to make any? It’s inevitable that mistakes will be made. We’re only humans. It’s how you handle them, that’s key. With that in mind, would it not be a better idea to instil a culture that encourages proactive thinking around how and why, the issue came about in the first place? Only then, can you truly understand how best to solve the problem, in an attempt to ensure it doesn’t happen again. When we begin to take ownership for our errors (and rectifying them), we stand a much greater chance of delivering better experiences. Mistakes do and will happen. Sometimes they’re simply unavoidable. There’s little harm in making them, as long as you admit to your wrongdoings, and take action, when you know you’re at fault. Most importantly, learn from your mistakes. Take the time out to reflect, and evaluate your approach, both in the build-up to the mistake being made, and your efforts to rectify it.